The Texas Stars locked up an important piece from their 2012-13 campaign for the coming year by signing Justin Dowling to a one-year AHL standard player contract today. The center played in 38 games for the Stars this season after starting the year in Idaho and earning a starting spot in the ECHL All-Star game. Dowling leads all Texas Stars in franchise history in points percentage at .789. He was 16-14-30 with a plus-16 rating and just four PIMs in a Stars sweater. Dowling, of course, was a huge part of the Stars success thanks to his chemistry with Mike Hedden and Alex Chiasson. Really, it was his chemistry with Hedden that helped make the pair a standard part of the top six. Chiasson, Glennie and Ritchie all saw time on their wing and all produced there. Chiasson spent the most time with the two and benefited tremendously from it. Dowling's production tailed off in the playoffs after he suffered a broken finger in the second round, which forced Alex Chiasson to take faceoffs for the line and limited his overall effectiveness. Mike Hedden now headlines the group of Texas Stars AHL contracts from last season who are still unsigned for next season. GM Scott White told the Statesman that he has had conversations with Hedden. Others include D Gord Baldwin, F Bretton Cameron, G Josh Robison, D John Ryder, F Taylor Vause and D William Wrenn. 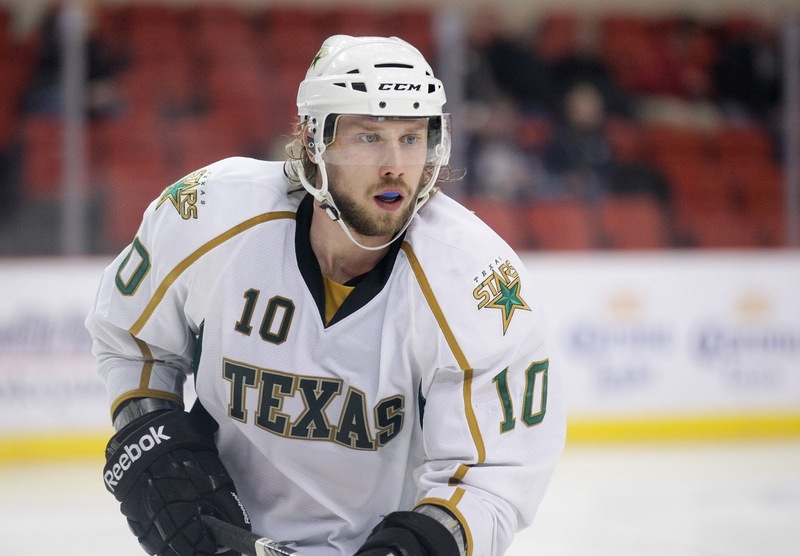 The Texas Stars announced today that center Justin Dowling has signed a standard American Hockey League contract for the 2013-14 season. Dowling, 22, appeared in 38 games for Texas during the 2012-13 season, recording 30 points (16 goals, 14 assists), a plus-16 rating and just four penalty minutes. The Cochrane, Alberta native finished the year tied for the team lead in game-winning goals (4), ranked second in shooting percentage (15.8%) and points-per-game average (0.79) and was third in goals. Dowling made his Stars debut on January 12, 2013 vs. San Antonio, but failed to register any points in his first three games. He did not take long to catch fire, however, notching seven points (5 goals, 2 assists) in his next five games, including a two-assist game on January 18th at Chicago and tallying the sixth hat trick in franchise history on January 26th vs. San Antonio. 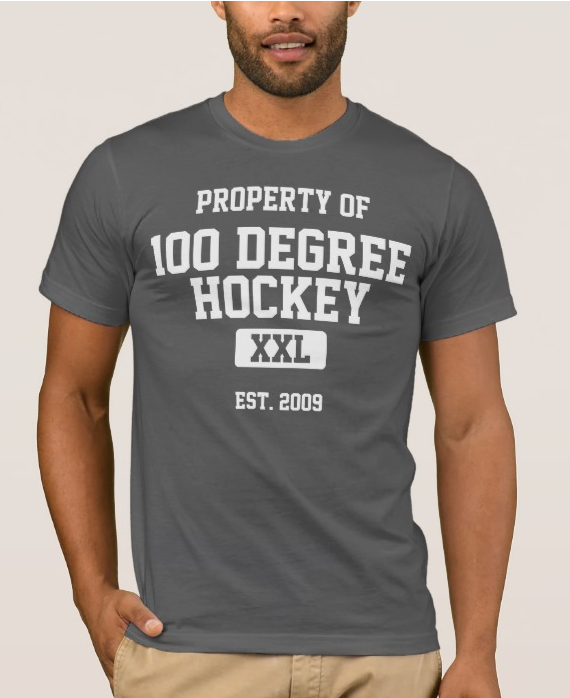 It was the only hat trick by a Texas player in the 2012-13 season. Dowling made his Calder Cup Playoff debut on April 26th at Milwaukee, in Game 1 of the Western Conference Quarterfinals, and appeared in all nine of the Stars' post-season games. He was tied for second on the team with four points (1 goal, 3 assists) during the playoffs. Dowling began last season with the Idaho Steelheads, the Stars' ECHL affiliate, racking up 46 points (13 goals, 33 assists) in 34 games. He was leading Steelheads and ranked second overall in the ECHL in both assists and points when he was called up to Texas and signed to an AHL contract on January 7, 2013. Dowling now enters his third professional season in 2013-14 with 106 points (37 goals, 69 assists) in 128 career pro games under his belt, including 36 points (18 goals, 18 assists) in 68 AHL contests. Glad he got a contract. Hoping it was a Dallas stars contract.